Call of Duty: Esports Report – los angeles creative. 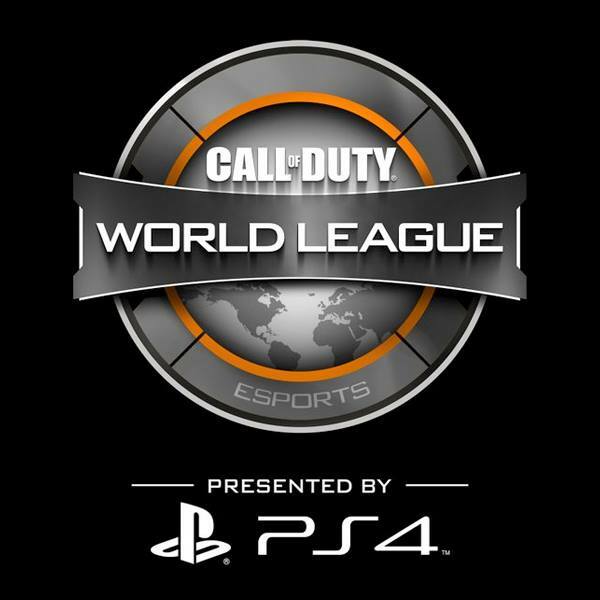 I wrote the weekly recaps for the Call of Duty World League: Esports Report. Each Thursday I was presented with footage from the night before and had an hour to write each week’s show, then record the temp Voice Overs for the show. Friday mornings I would have to revise the scripts then direct the VO with the CODCasters in the first hour of the day.